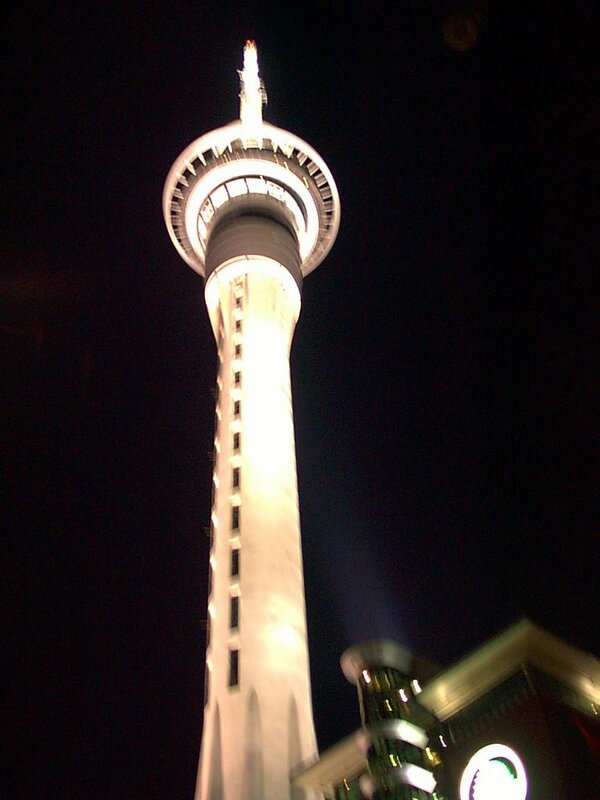 On my trip to New Zealand in 2000, we ate dinner one night at the top of the Sky Tower. According to wikipedia, it is the tallest free-standing structure in the Southern Hemisphere. 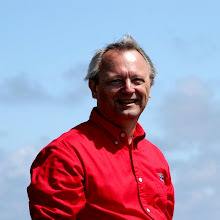 Here's my picture.